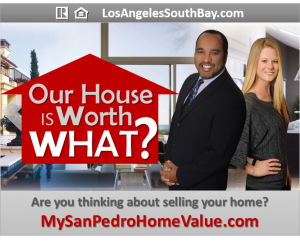 Historic Downtown San Pedro is just steps away from the waterfront and features a collage of architecture, shopping, dining, art, entertainment and browsing. 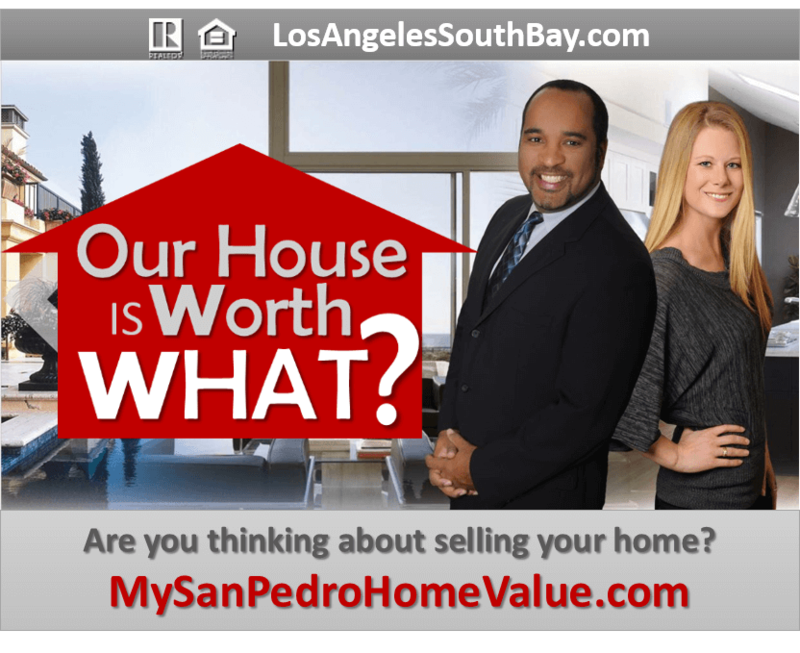 With its small town atmosphere and many family-owned businesses, Historic Downtown San Pedro reminds many of the neighborhood of their youth. 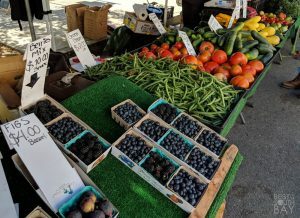 A wonderful time to experience Historic Down Town San Pedro is on every Friday of the month when the Local Harvest Farmers’ Market is open between 9:00 am until 2:00 pm. Every Friday is unique at this event with local musicians performing while you shop for Certified California Grown farm fresh fruits, vegetables, plants and flowers. You can also enjoy fresh hot fare from one of our many vendors, gourmet specialty foods and treats along with shopping for that special something from one of the arts & crafts vendors. San Pedro has been one of the busiest filming locations in Los Angeles since Hollywood began. 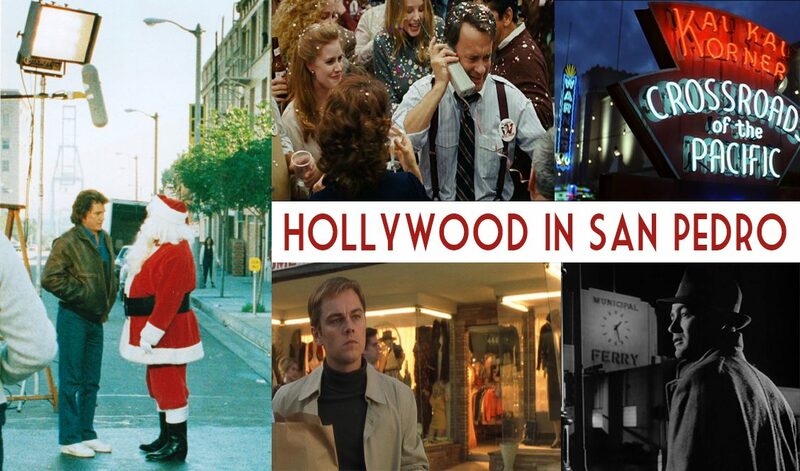 Trace the steps of your favorite TV and movie stars on this guided location tour of scenes filmed right here in downtown San Pedro. You’ll be surprised just how many blockbusters and hit TV shows have made their mark here! Tickets are $15. Call (310) 808-7800 to reserve. This tour is held Fridays at 10am. Reservations must be made the day before by 6pm. Guest minimum may apply. Every Friday through Sunday at CRAFTED you can find fun hands-on craft activities appropriate for all ages. Classes are offered by various vendors and range from candle making, silk scarf marbling, painting, knitting, jewelry making, and more! Prices vary. Check the CRAFTED website to see which classes are happening this weekend! Take action to help our local environment for Earth Day! 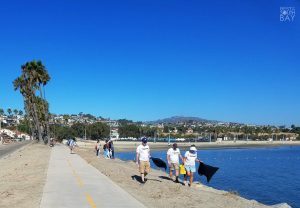 Learn about the impact of microplastics and help clean our community’s beautiful Cabrillo Beach. Help make this a “ZERO WASTE” event – bring your own gloves, trash buckets, and re-usable water bottle! Free and open to all ages! 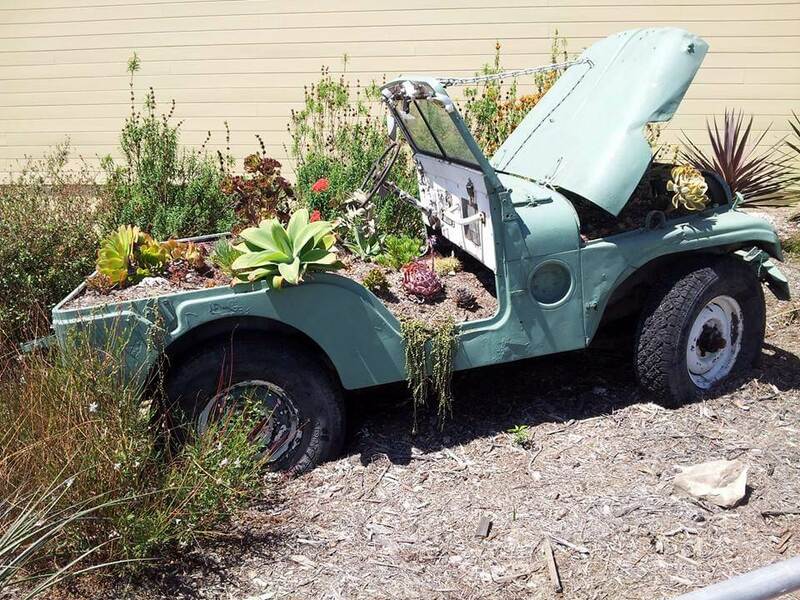 Celebrate Earth Day at WILDFEST at Friendship Park in San Pedro! WildFest is a FREE FAMILY FUN event that celebrates the animals that live among us in our “Urban Forest,” and the pets that live & love us in our homes. With over 30 different exhibitors, there is something for everybody. Activities include face painting, bug and animal discoveries, crafts, games, wildflower seed balls, and chalk drawing. 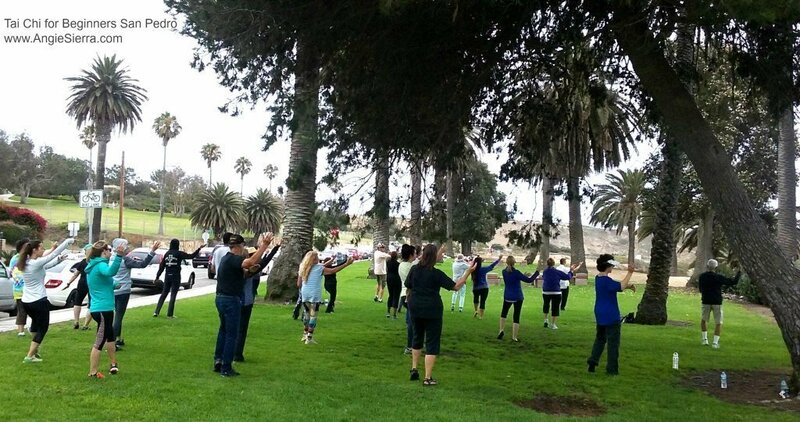 Deane Dana Friendship Park & Nature Center has beautiful views of the harbor and Catalina Island, so bring a picnic and enjoy your lunch while looking out over San Pedro and listening to LIVE MUSIC by Long Beach Unplugged. Visit the FEED & BE FED booth for a special blessing of your pet. At 12 NOON, meet at the front of the Nature Center for a PET PARADE around the grounds. Come back to the reception to receive a little participation gift. The Harbor Animal Shelter is bringing some of their finest furry friends for adoption. You can help homeless pets by bringing your old towels, newspapers, and other Shelter “Wish List” items. Bins will be available at reception. The Southland is a perfect place for raising butterflies! Learn how to create your own butterfly habitat that keeps pollinators happy. Judith will take you through a monarch’s life cycle – from egg to emerging adult butterfly – and will share her successes and her struggles in trying to help this beautiful and threatened migratory insect. Where would we “bee” without pollinators? Imagine a world without strawberries, apples and chocolate. All these delights wouldn’t exist if it wasn’t for insect pollination. “Bee” sure to visit the booth hosted by local beekeepers Lee & Theresa – you will get to peek into the workings of a hive and get a “taste” of what these little ladies work so hard to create. 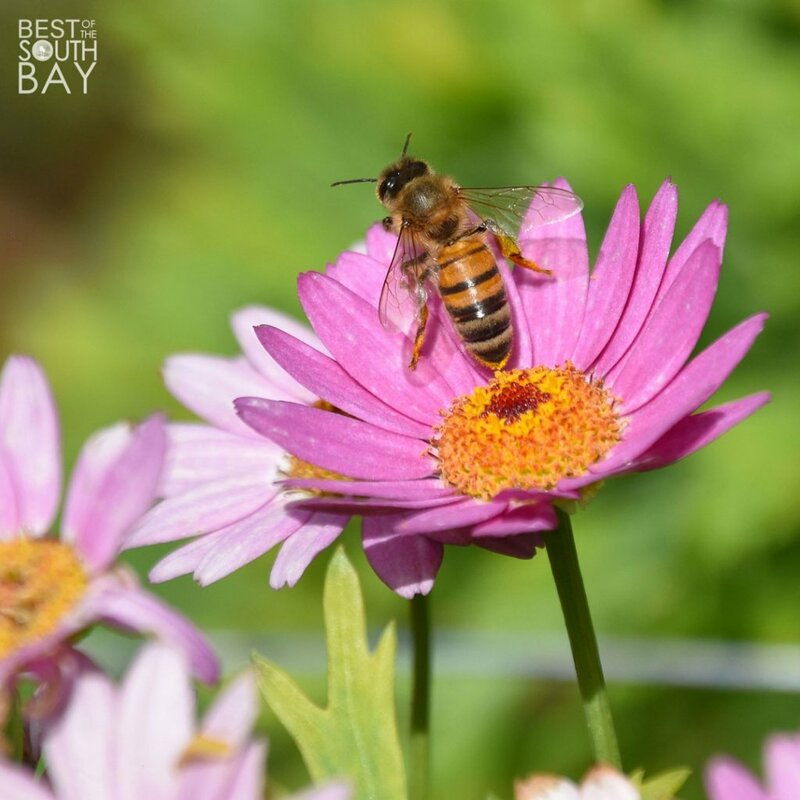 Learn how bees help us and the environment, and the many ways you can protect and support them in your gardens and landscapes. Do you love animals & nature? Learn about Environmental Groups in the Southland that are working to restore, protect & preserve our precious wildlife & natural habitats and increase biodiversity. 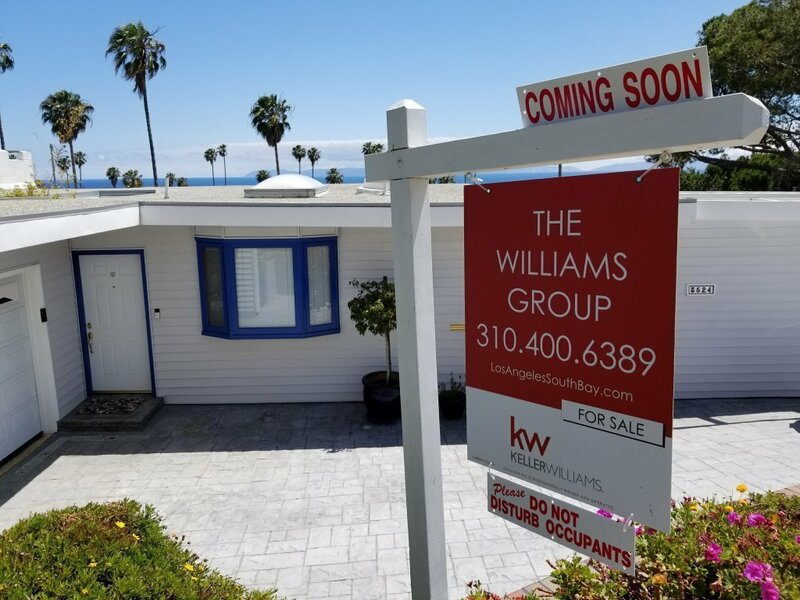 DDFPNC is located on the hill just off of 9th Street above Western Blvd, and contains a network of hiking trails with vista views of the Port of Los Angeles, Catalina Island, and the Pacific Ocean. This county park provides educational opportunities for kids, families and adults. You can reserve park locations for your special occasion, there are school service hour opportunities for youth, a junior ranger program for kids 7-12, and a Natural Areas Volunteer program that utilizes & teaches skills for a wide variety of career disciplines: education, natural sciences, animal husbandry, natural resource management, conservation & sustainability, landscape restoration, project planning, outreach. Celebrate your health with Tai Chi! Learn this beautiful ancient Chinese practice, with graceful meditative movements that help maintain physical health, well-being and spiritual essence. ~ Promotes serenity, deep breathing and inner peace. Classes are FREE and made possible through contributions. Anyone can learn Tai Chi – any age, all levels of fitness. If there are any medical condition, injuries, pregnancy, etc. please consult with your doctor prior to attending. Free parking. Yoga mats are not needed. We suggest wearing comfortable clothing and dressing according to weather conditions – protecting yourself from both hot or cold temperatures. Please drink water after class to stay hydrated, flush out toxins and support our body’s natural healing process. Typically from 1:00 – 4:00 each day, unless otherwise noted. 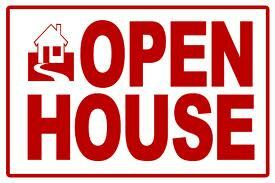 See property details for exact times. This special tall ship sail will have docents from the Marine Mammal Care Center and International Bird Rescue LA. Get ready for some amazing fun on the LA Waterfront! 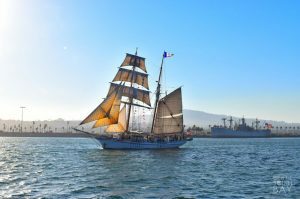 The Los Angeles Maritime Institute offers Family Adventure Sunset Sails, which are a great way for families to get outdoors and spend some quality time together on the water. Sail on a traditionally-rigged Tall Ship from a bygone era, explore the largest wilderness on the planet, and sit ringside in the busiest port in the Americas. Or, you have the chance to become part of the crew – your choice! All proceeds from public sailing events go right back into the Los Angeles Maritime Institute’s year-round educational at-sea programs for under-served youth throughout Southern California. The tall ships are docked at Berth 78, near the San Pedro Fish Market, at the Port of Los Angeles. Reserve your spot now on their website! 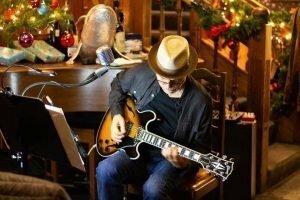 Lifelong guitarist & songwriter Markus Carlton will entertain you by performing new material, as well as jazz & blues standards. 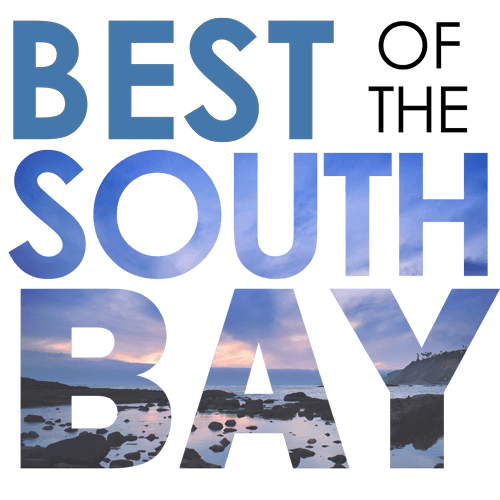 Starts at 6:30pm at The Whale & Ale in historic downtown San Pedro.